Wailea Movers offers local moving services in Maui at competitive costs. Our mission is to provide an efficient relocation service that can accommodate all of your specific moving requirements. Our company manages and organizes every situation with the utmost professionalism, providing its customers with comprehensive services, quickly and in full compliance with current regulations. With extensive experience in residential and commercial relocation, our work meets the highest standards in the industry. We choose the best professionals to join our team and strive to offer the right solutions for your needs. By using the best moving materials, our team of experienced movers is able to help you relocate on time and at competitive prices. Here’s what Wailea Movers can do for you. Moving is an important step. Our company operates throughout the territory to meet your needs, to solve the big or small problems related to the logistic activities of individuals, companies and institutions. Wailea Movers can offer your everything you need, so that you can count on quality moving services in Maui . Local Moving Services – Wailea Movers is ready to take on almost any relocation project in Maui, no matter its size, complexity or distance. Allow our local moving crew to help you relocate with ease. Residential Moving Services in Maui – We provide a licensed, professional service that will make your residential move more stress-free. And because we understand trusting someone else with your belongings is difficult, you can rest assured we’ll treat your move as if it were our own. Commercial Moving Services on Maui – We know how hard it is to relocate your business. We will do everything in our power to make the process easier for you. Commercial relocation may be complex, but not with our moving experts by your side. 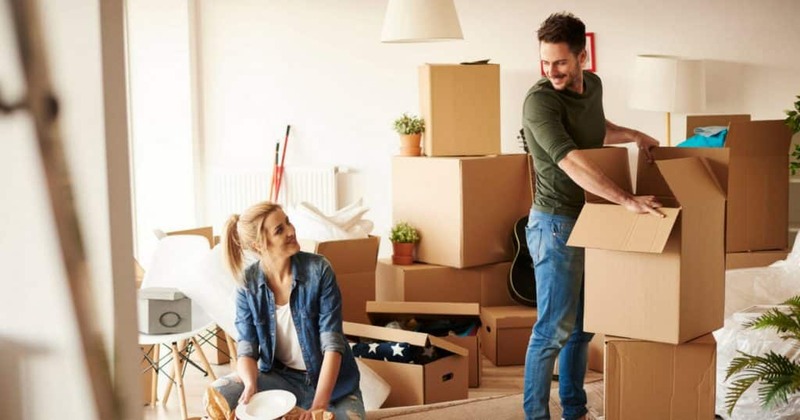 Move-in and Move-out Cleaning Services – Relieve yourself of the stress and headache accompanied by a move and let our team of professionals take care of the move-in and move-out cleaning duties. Packing and Unpacking – Allow our team of Maui movers transform an empty house into a cozy home. 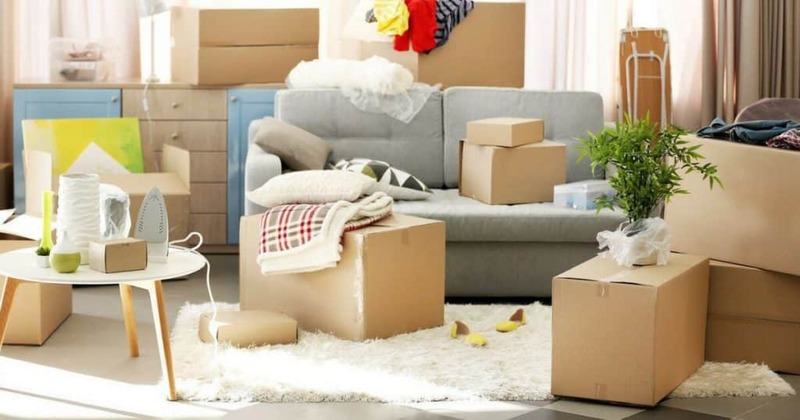 Our packing and unpacking services are designed to spare you the hassle and stress that comes with relocating your home or your office. White Glove Moving Services in Maui – Wailea Movers offers premium services for absolutely all your moving needs. Our team of experienced professionals specializes in efficiently transporting your most valuable and fragile possessions with particular caution and consideration. Quality is a feature that comes with experience and everyone should afford to move. 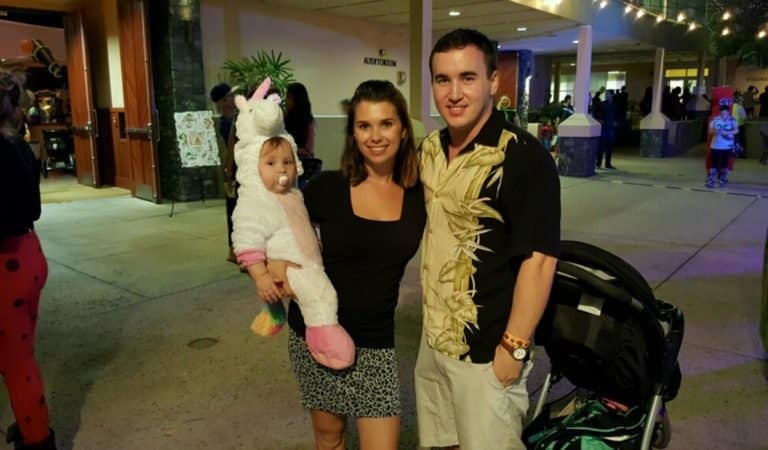 After years of offering top notch services to our clients, we believe we have the knowledge and expertise to successfully handle residential and commercial moving services on Maui. Our team of skilled movers makes a sincere effort to provide our customers with everything they need. 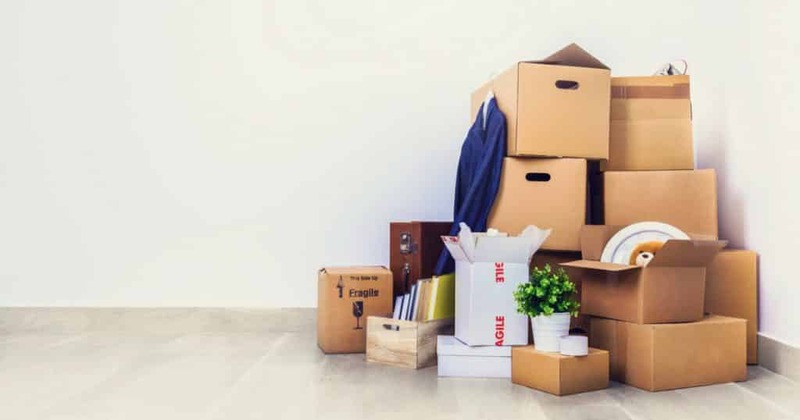 From packing and unpacking services, to move-in and move-out cleaning assistance, our company strives to offer the best service on the island. Wailea Movers offer an exceptional service at a competitive cost. When you choose our moving company to help you relocate, you can be confident the task is in the most capable hands.